Digital engagement for the show has been equally impressive with a 40% increase in Total Listening Hours (TLH) and a 19% increase in average active sessions since its launch. The show also enjoys high social metrics with 500K ‘Likes’ on Facebook and total engagement (likes, comments, shares) of 16 Million. Driven by demand from the show’s fans, an exclusive replay channel is now available on the Uforia App. The channel provides a full replay of the entire show any time of the day including the interviews, social sarcasm and music that make the show unique. Eddie “Piolín” Sotelo, born in Ocotlán, Jalisco on December 1, 1972. His nickname means “Tweety Bird” in Mexican Spanish, a nickname he acquired as a child. The LA Times ranked Sotelo in 2006 amongst the 100 most powerful people in Southern California. His morning radio show was broadcast entirely in Spanish for a Spanish speaking audience. The program also became nationally syndicated to 50 markets. Alliance Radio Networks announces that Hispanic radio personality and Radio Hall of Fame Eddie Sotelo – known to millions as “Piolin” – has launched a new morning show, El Show de Piolin, across 40 radio station affiliates in the U.S., including Entravision’s 14 stations. 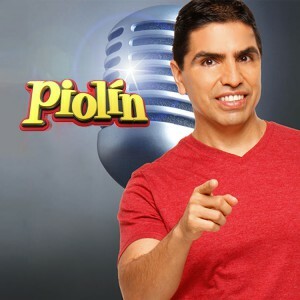 The show marks a welcomed return to broadcast radio for Piolin, the most widely recognized personality in Hispanic radio. Piolin, best known for empowering his Latino audience to reach great heights, has a growing, passionate and loyal following from listeners of all ages, with huge social media engagement across Facebook at more than 2.1 Million total “Likes”, which places El Show de Piolin in its first month on air as one of the most-liked shows in all of U.S. radio and as the #1 most-liked show in Hispanic radio. Piolin’s distinctive humor, vibrant energy and entertaining and inspiring persona are on full display in the new four-hour weekday Spanish-language show. El Show de Piolin is a fun, family-friendly program interwoven with the best music Regional Mexican radio show, the latest news and information of interest to Latinos, and a wide range of guests sharing insights and opinions on current issues and trending topics relevant to the Hispanic community. Guests include immigration attorneys, doctors and health specialists, sports and entertainment personalities, political figures and more. ERAZNO Y LA CHOKOLATA (Erazno and The Chokolata) is the Regional Mexican Radio Show version of Saturday Night Live in the afternoon, it’s a variety show for the whole family.These are the characters: The Chokolata leads the show, and is considered a diva, always trying to move away from its image. She loves Erazno put in place! Erazno is an aspiring Mexican wrestler, and always takes his friends to take part in ridiculous and funny skits, presenting the news with a particular style. On the late show, Chokolata and Dr. Elvia Contreras will answer all questions from the audience about health and love. The funniest segment is Chokolatazo where Choko involved in a relationship where there might have been cases of infidelity. Listeners ask for help from Choko to test the fidelity of their partners, using a free gift will be sent to your loved one … be the wife or another woman? The gardener or the husband? The Chokolatazo will discover! Erazno and The Chokolata is the only one where you can enjoy this group of crazy characters in action! 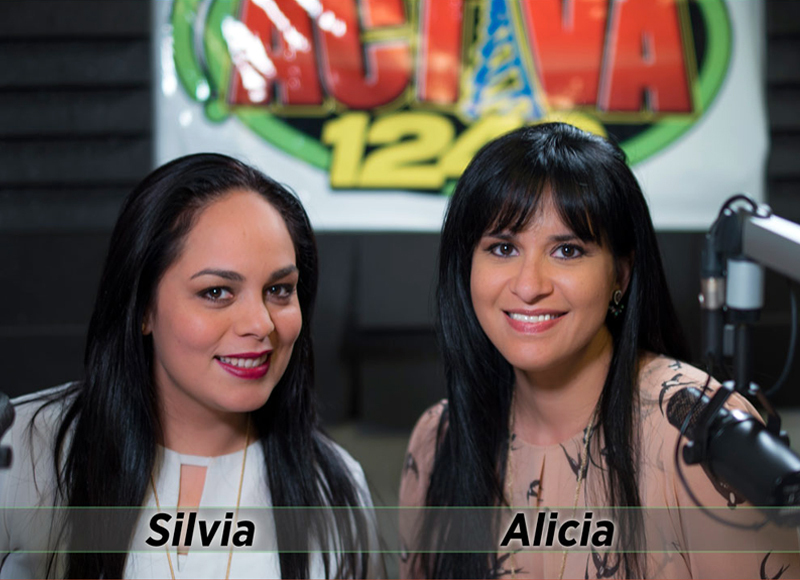 Agua Viva Radio is a 2 hour Spanish Christian Radio Program that airs every Sunday from 8:00am on the Activa Radio Stations. Visit Agua Viva’s website today for more info!